3640 florists. Over 380 bouquets. Fast delivery even in 2 hours. Try it! Where do you want to deliver? 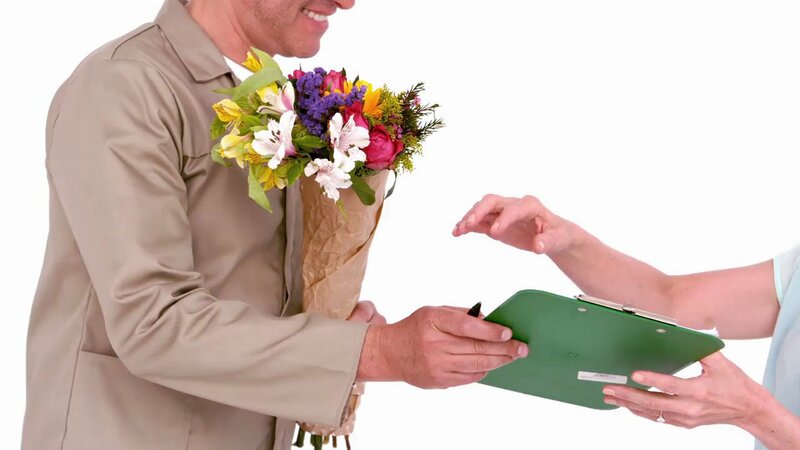 Send flowers online easily and fast. Online tracking and SMS upon delivery.